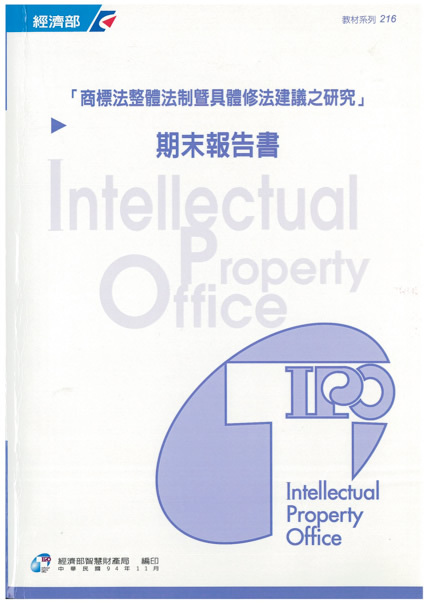 Under a contract from Taiwan’s Intellectual Property Office, Himark Counselors rendered a detailed report, providing recommendations on amendments to the Trademark Law, which became law in 2012. Mr. James C. Chao, the managing partner of the firm, served as the project lead along with consultancy advisor Professor J. Thomas McCarthy. The report, 609 pages in total, may be found on the IPO’s website. Practitioners may refer to the report to trace the rationale of the amendments.